Romain Virgo is feeling “Love Sick” this summer. The reggae singer premiered the video for the first single off his upcoming album, due later this year. The track is featured on the Love Sick Riddim produced by Vikings Production. 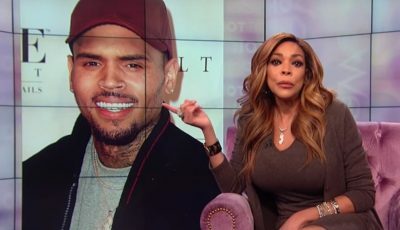 The singer says that he wrote the love while going through his own person experiences. “The song is coming from a personal experience. It’s from a period of time that I was going through. 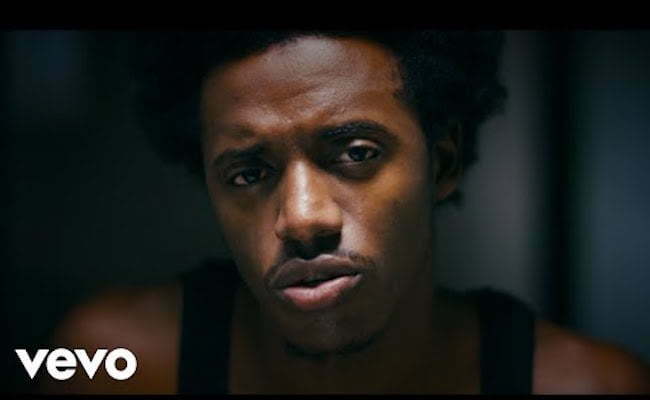 Everything in the song is for real,” Romain Virgo said. Romain Virgo is currently working on his upcoming album titled Love Sick due this fall. The album will have production from the likes of Kurt Riley, Silly Walks Discotheque, Donovan Germain, Darwin Brown among others.